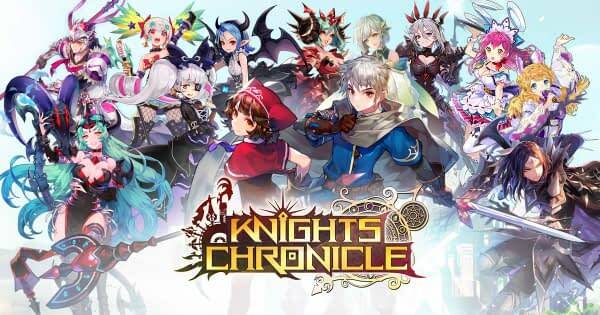 Yesterday, Netmarble introduced a brand new update to their mobile role-playing game, Knights Chronicle, mostly inspired by player feedback. The company took the changes requested by players to heart, as well as adding in a few new additions that will extend the gameplay for those who have basically done everything and needed a new challenge. Here are some of the details for the update, which you can download now. The new features include a new story region called Ravine of Memories, a Smart AI Application, a system for combining badges, three new heroes and six new costumes, as well as two new celebration events. Story Region 12, the Ravine of Memories, introduces 10 new stages for each difficulty level (easy/normal/hard). A relatively difficult region to clear, the Ravine of Memories will introduce Theo to the Elf Helena and Elizabeth to hear their stories about the Grand Duchy and the Non-Humans. Along the way, Theo will also meet Carolina, who has been chasing him for the past 10 Regions as he heads to Tybalt, the capital of the Grand Duchy. The Smart AI Application will see an overall improvement in the AI while playing in Auto Mode. Support Heroes will make better choices in battle in terms of healing party members with the lowest HP, attacking opponents with low HP and using healing skills at the appropriate time. The new “Combine Badges” system will allow players to combine badges in the same class and potentially acquire badges of a higher class. 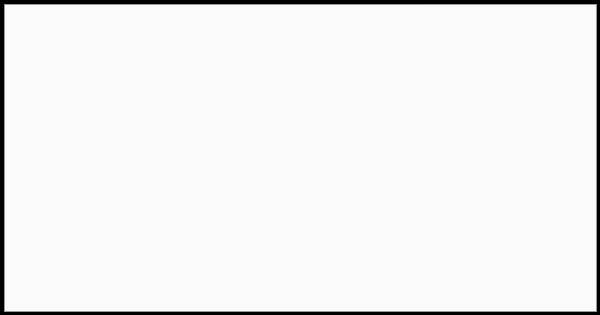 This new system was created in response to players noting the difficulty in obtaining better badges. Other new features include three new Heroes: Emilia, Junia and Advent Hero Lily, and six new costumes which are also available now.